Dual Mini-Boosted Omni Directional Antenna (M-BODA) system. 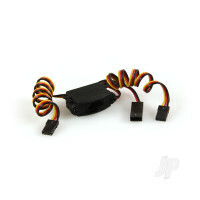 For digital servo use only. 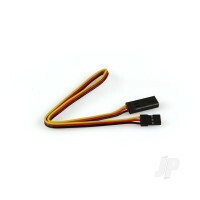 Wide operating voltage of 3.7 - 9.0V. 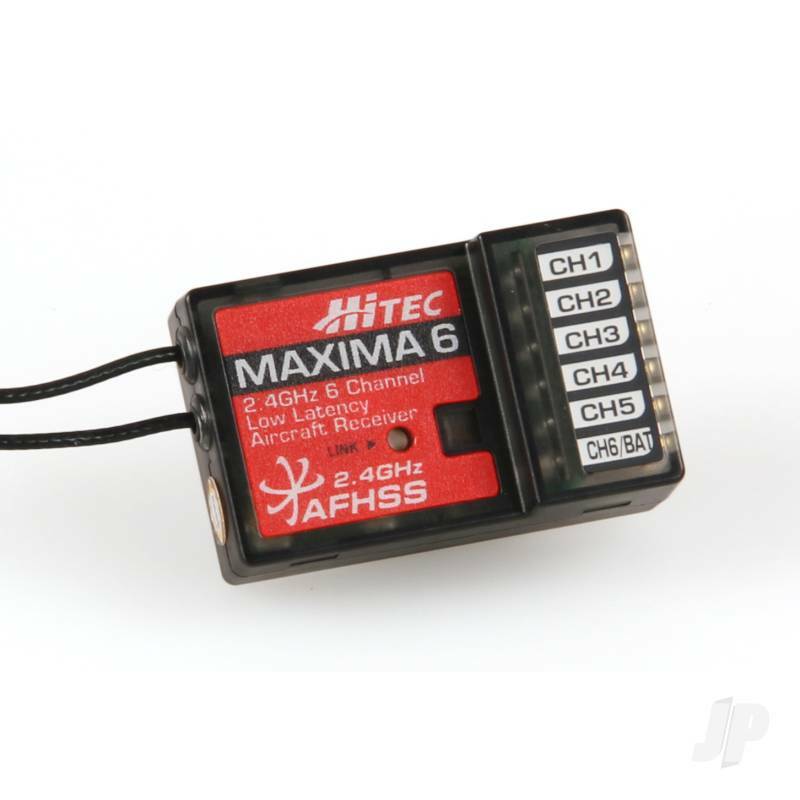 The Maxima 6 Hitec's 6-channel, high response, low latency micro receiver. Designed to work with all Hitec Generation 2 Adaptive Frequency Hopping Spread Spectrum radios and its digital servo line, this addition to the receiver family delivers the ultimate in high resolution response and reliability. 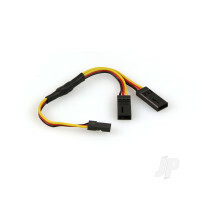 Its full range capability combined with a lightning fast 7ms refresh frame rate and secure hold and fail-safe functions make it the perfect micro receiver for both intermediate and advanced pilots who require bullet-proof performance. The Maxima 6 is engineered with the dual diversity Mini-Boosted Omni Directional Antenna (M-BODA). 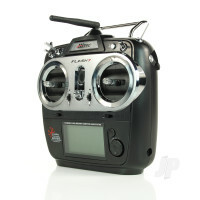 Pair this with a Hitec Generation 2 transmitter and enjoy the ultimate in radio control technology. 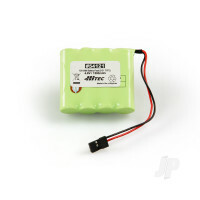 You can also find more similar products in the Hitec brand store in Receivers.